Let this digital headset heal your hearing woes! See how the digital headset can amplify your hearing! Are you struggling with hearing? Are you angry because you are not able to hear anymore? 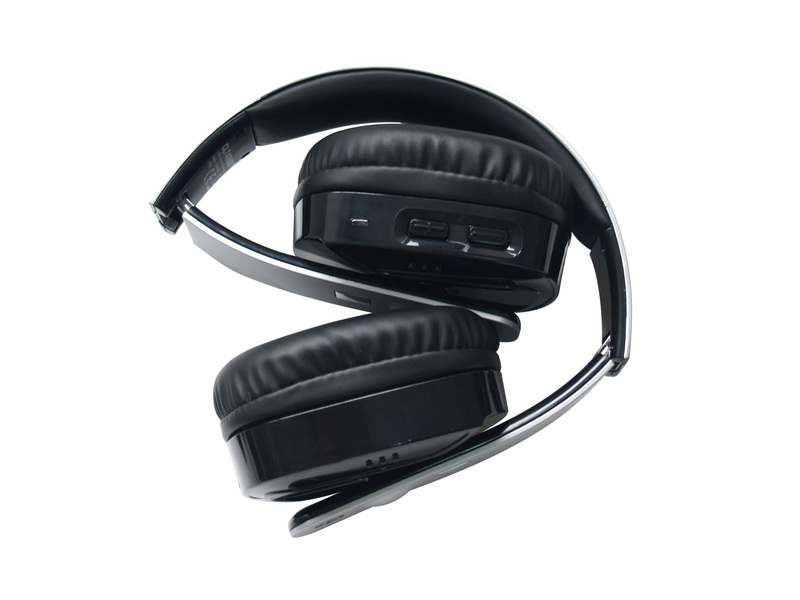 See what this digital headset can do for you! 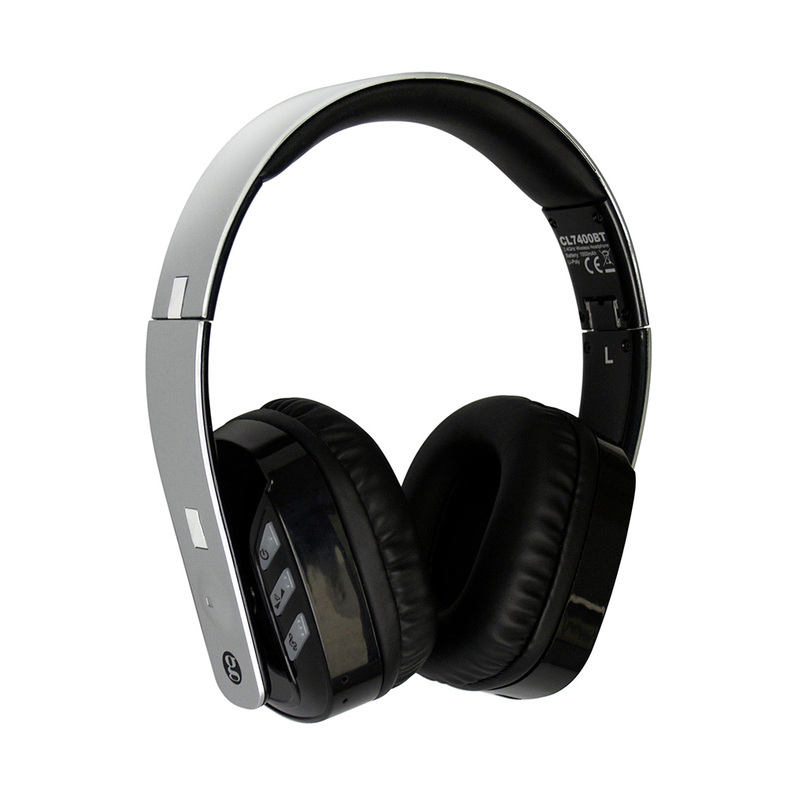 For anyone with hearing challenges, this Bluetooth headset is perfect to talk on the phone, FaceTime with friends, watch a movie on the go, or listen to music. 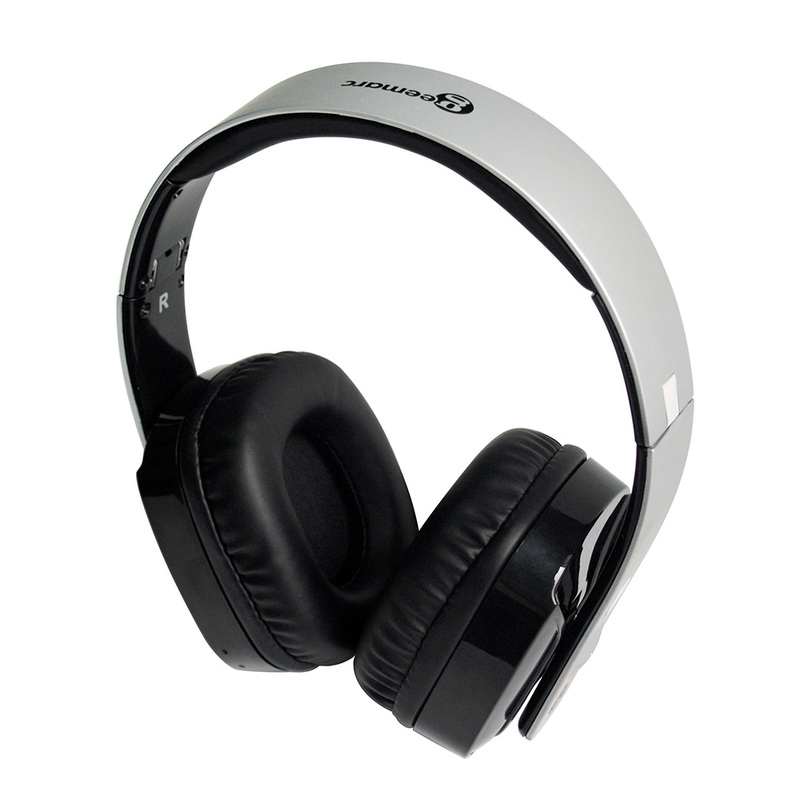 Featuring stereo sound that can be increased to 125 dB, the Bluetooth headset works with any Bluetooth-enabled device such as iPods and TVs. 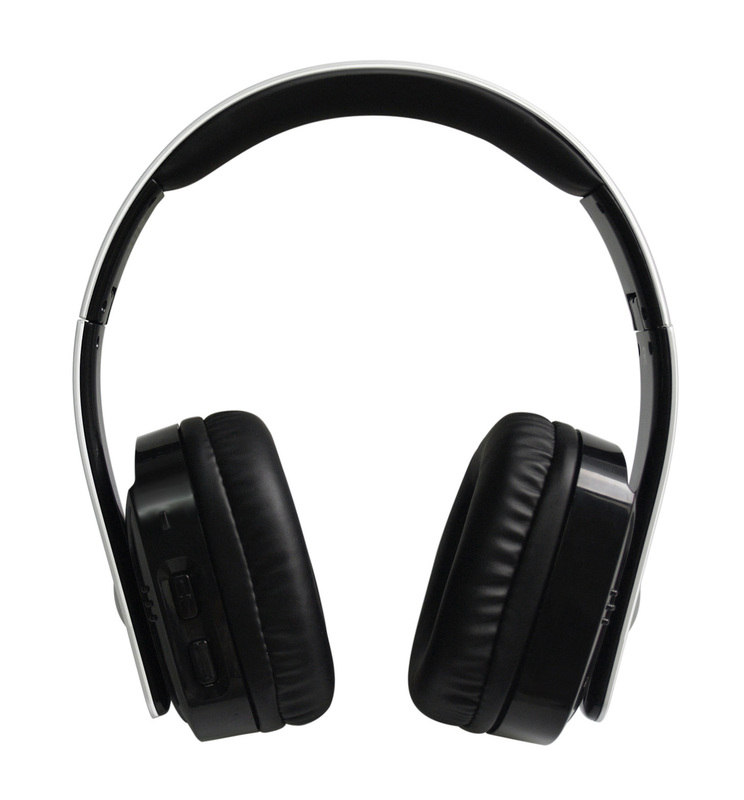 With a built-in microphone, this wireless headset is the perfect gift for anyone struggling with hearing. 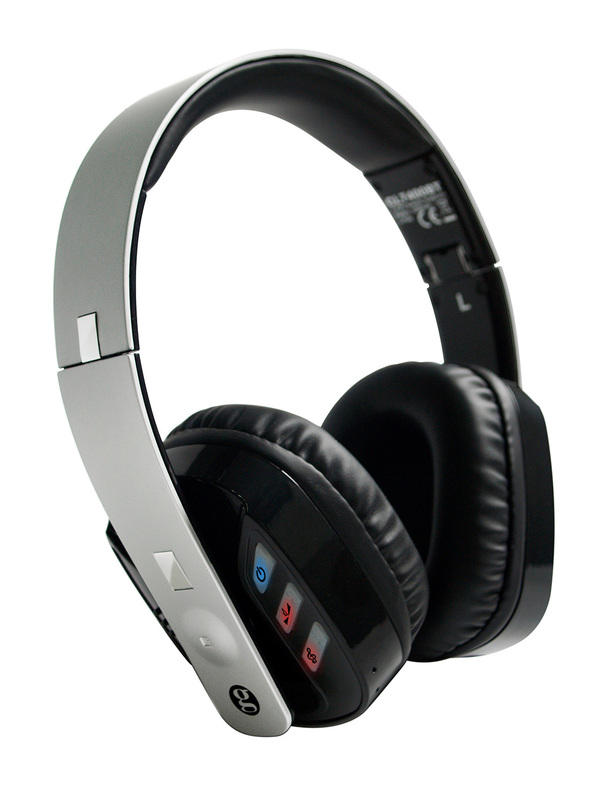 The wireless headset works especially well with hearing aids. Give it a whirl!